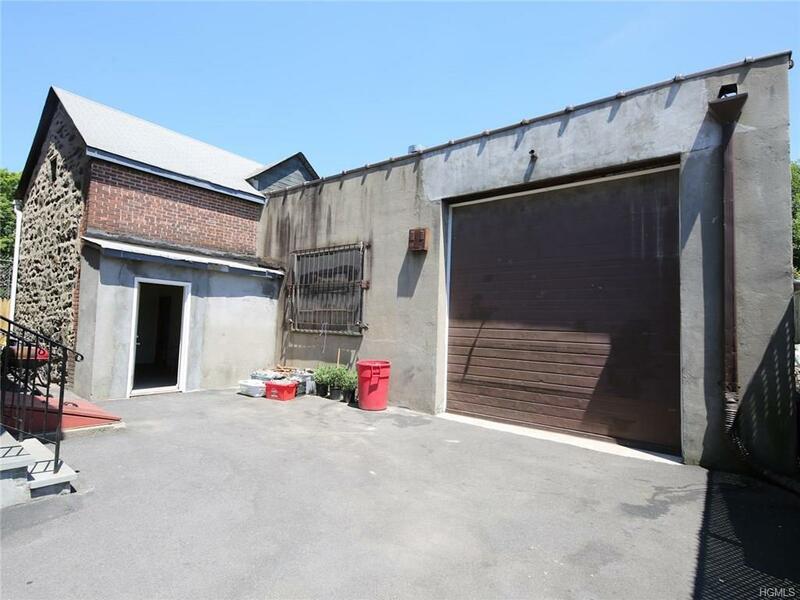 Free standing, 3,942 square feet of industrial warehouse space in the heart of thriving Port Chester, NY. Located in the main business district and surrounded by everything, Costco, Malls, etc. 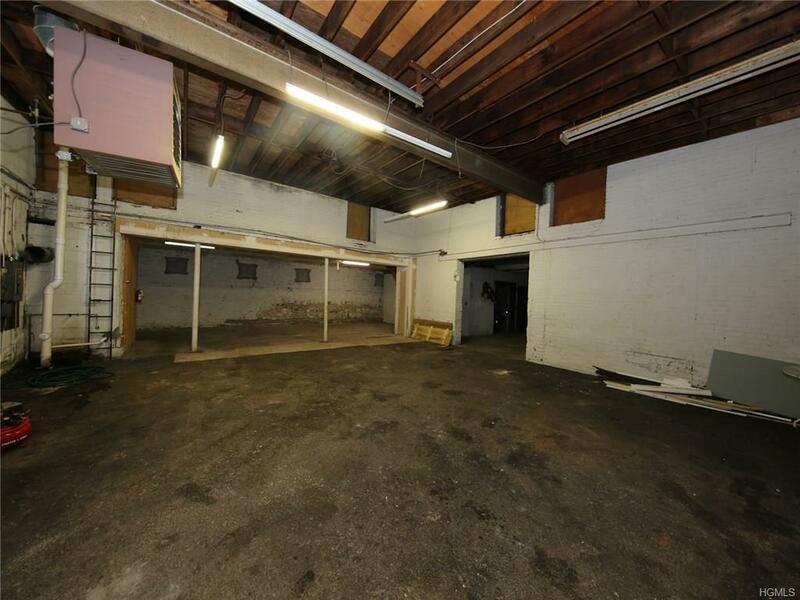 2-level open warehouse space with 12' drive-in OHD, office-lavatory, garage and warehouse area. 2nd. fl. 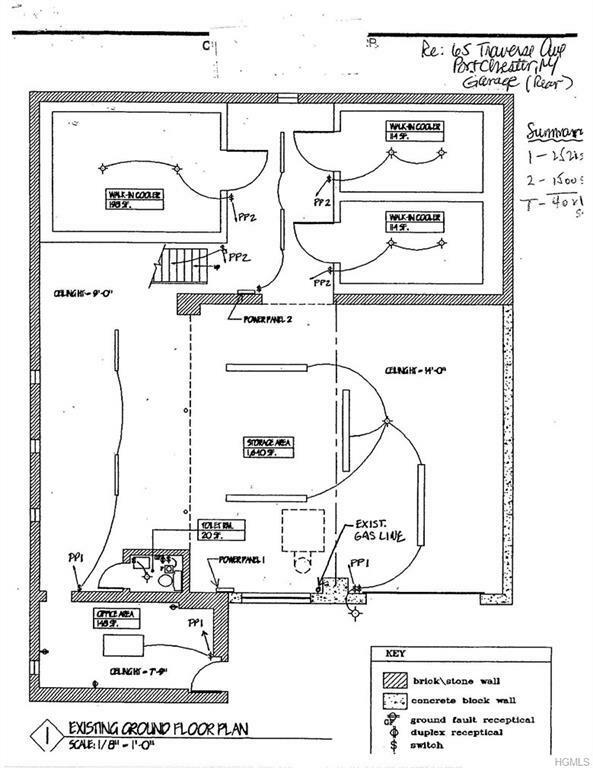 is 2 huge open spaces for additional storage. Additional on-site parking as well. Immediate occupancy with E-Z lease terms. Great for landscaper, plumber, electrician, etc. 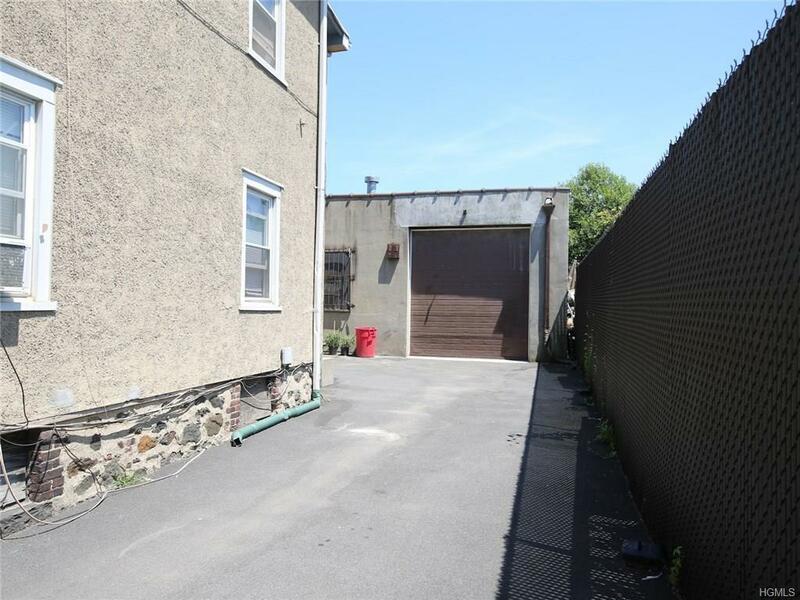 Listing courtesy of Christopher Abate of Cs Realty Relocation Service.